You wouldn’t believe how difficult it can be to choose the right dress form! I thought I could just do a quick search, within my budget, and get one ordered up. But, there are so many different ones available, I was overwhelmed. A few that I’d thought would be good, mainly due to being reasonably priced, turned out to be totally unsuitable. They weren’t adjustable enough, had flimsy stands, didn’t have enough padding on the body (for pinning directly into it)… I only began considering all these things after reading through some reviews. I’m so glad I did that, as I started off not knowing the first thing about choosing a dress form. I though it might be helpful to write about it here, in case anyone else is having trouble choosing the right one. I don’t have a sewing room (oh, I wish), just a corner of the dining room which is open plan to the living room, so it was important that the form looked nice too as it would be permanently on show. I finally came across a few really good reviews about the Lady Valet Dress Form. The more I read about it and looked over the specs, etc, the more I wanted this one. 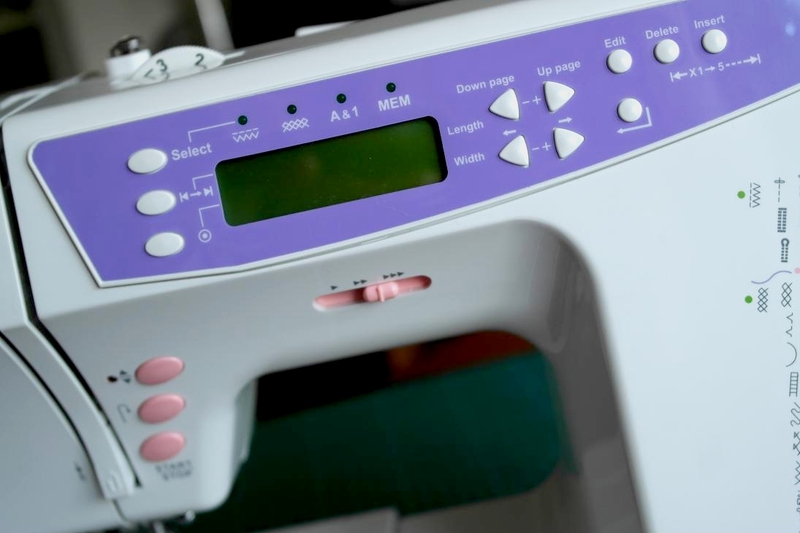 The medium size would adjust to my sizes – it is an 8 part body with 12 adjustable dials. It was consistently reviewed as being of great quality, very adjustable, enough padding on the body and a good solid wooden stand which offered stability. Then came the price crunch though. It retails at around £149 (GBP), way out of my budget. Oh well, sigh! Not to be beaten though, I did more searches, eventually searching on ebay to see if anyone happened to be selling a second hand one. Well, I was so chuffed when I found a brand new one, boxed and my size, being sold for £99. Perfect! Still quite a bit to spend, but I was happy with saving so much on the one I wanted and reassured myself that it will pay for itself over time. I was so pleased with this purchase, the reviews were right. It adjusts really easily, it’s fantastic quality, it’s robust but looks great too. Well worth the money. Now that I have this, I’d definitely say that even the full price is well worth it. 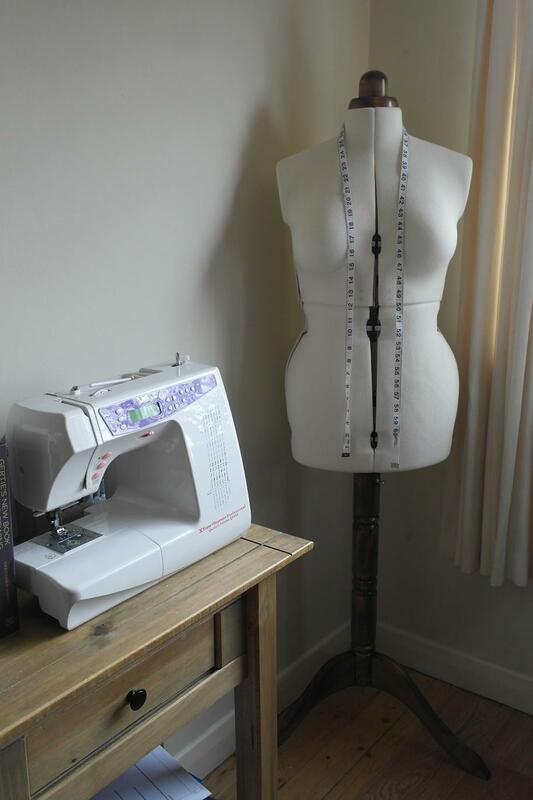 Now for some easy-to-do sewing patterns and some nice dressmaking fabrics. I have some lovely tops in mind to begin with. Oh, the delights of shopping for patterns and fabric! 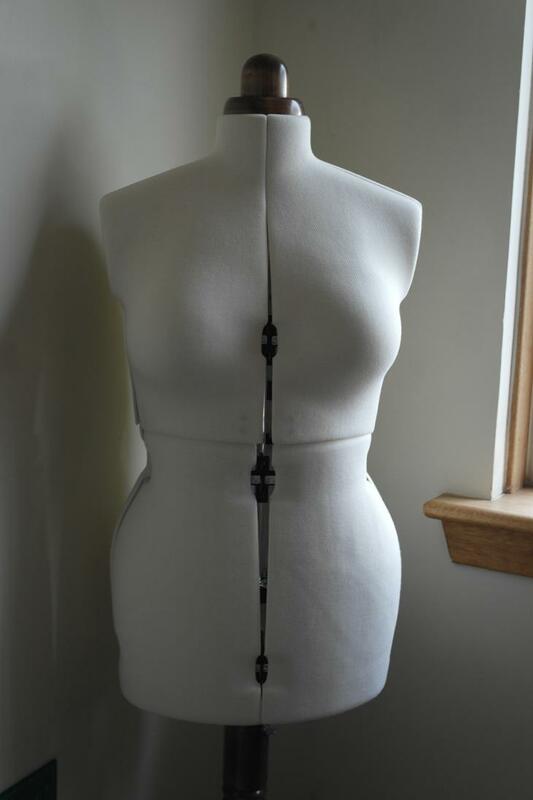 I’ll also keep you posted on my new dressmaking adventures, or miss-haps as the case may be! 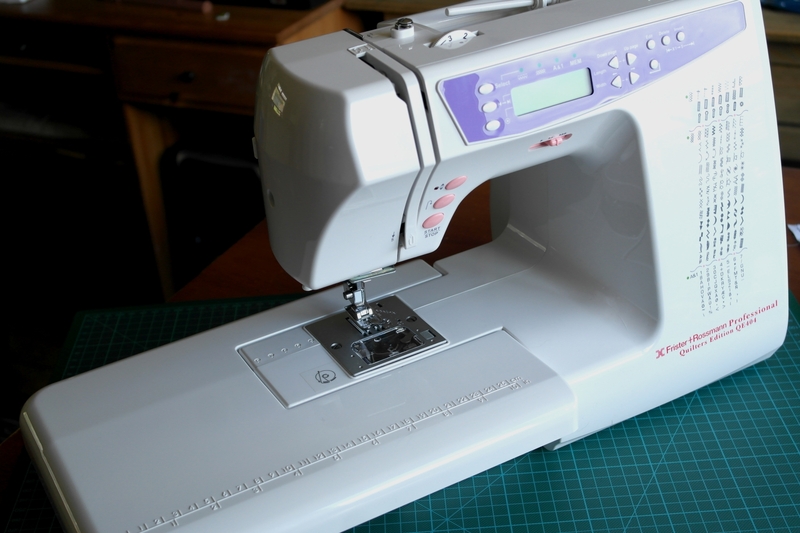 Have you seen the new bookazine Pro Guide to Sewing? I was so pleased to receive a review copy last week, courtesy of Future Publishing, and I can honestly say that it’s well worth getting your hands on. 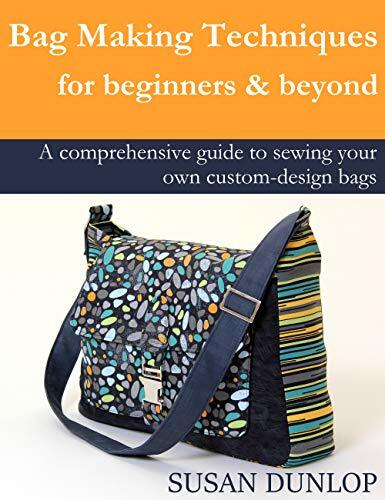 It’s packed with great projects and ‘how to’ expert guides, covering a wide range of sewing techniques. What’s more, I’ve got an extra copy to give away! If you’d like this fab publication to land on your doormat please leave a comment. I’m happy to post it anywhere in the world, by the way. I’ll pick a name out of the hat on Friday 14th March 2014. 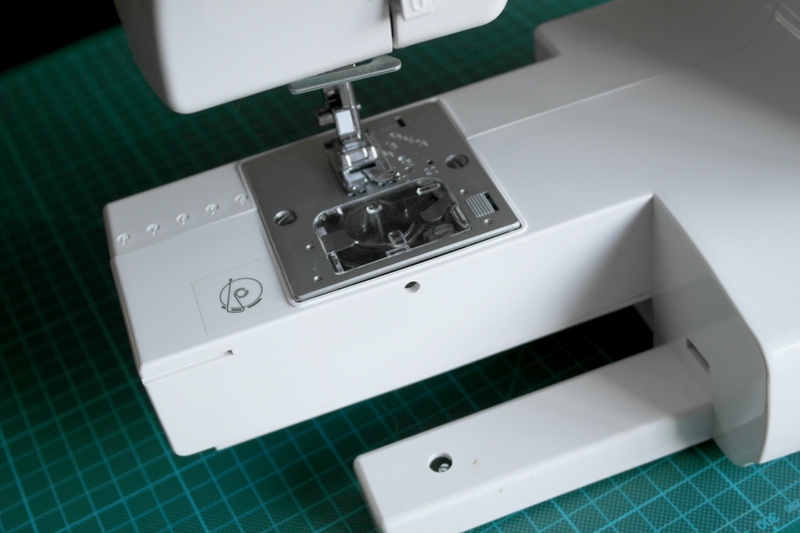 Pro Guide to Sewing is a 160 page ‘bookazine’ (more than a magazine, almost a book) which includes a wide variety of projects and a range of advanced techniques to learn. When I first pulled this from it’s envelope, I was really impressed. It felt almost like a book! Lovely quality and thickness to it. I wasn’t quite sure what to expect from the projects or techniques, you know what it’s like when you’re promised ‘expert’ guides? Well, I was pleasantly surprised at the challenges the projects offer and the expert guides really are just that – advanced techniques which are clearly explained and have helpful diagrams to elaborate. I really liked the fact that, following each technique guide, there follows an exciting project to try out the new skills you’ve just learned (or improve on skills that you already have). The expert guides have step-by-step illustrations and teach a range of advanced techniques such as seam finishing, zips, piping, interfacing, frills & pleats, buttons & buttonholes, elastic – gathering and smocking, embroidery, quilting, applique, bag making and stuffed toys, all with lovely projects to have a go at too. The 24 patterns have been selected from the best books, blogs and industry insiders. 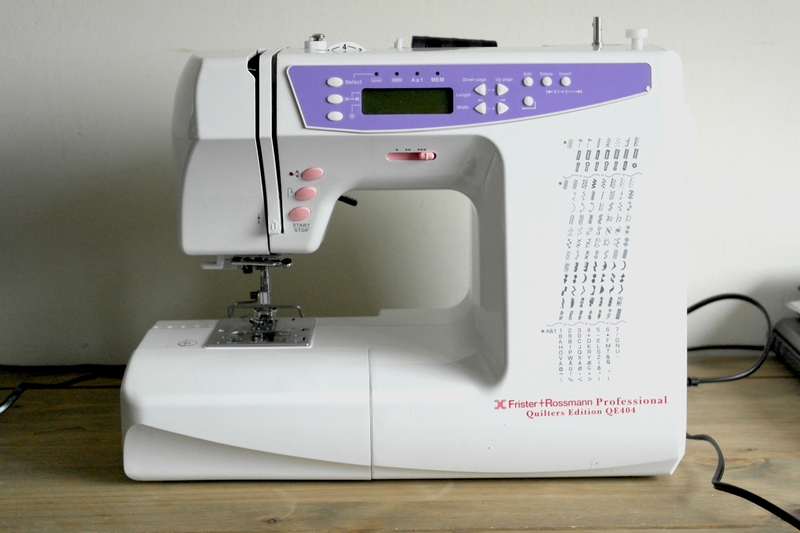 If you’re just starting out in sewing, there’s also a Beginner’s Guide to Sewing bookazine available. It has 28 projects to make! FYI – I don’t get any commission for this post or the links it contains, just my complimentary copy of the bookazine. I’m genuinely enjoying this new publication and just wanted to share it with everyone. Also I’m chuffed to be able to offer someone else a free copy too. I’m sure you’ll love it! Remember to leave a comment if you’d like a chance of winning a free copy of the Pro Guide to Sewing. I’ll be posting it to one lucky reader (anywhere in the world) after I’ve randomly drawn a name on Friday 14th March 2014. Good Luck!! 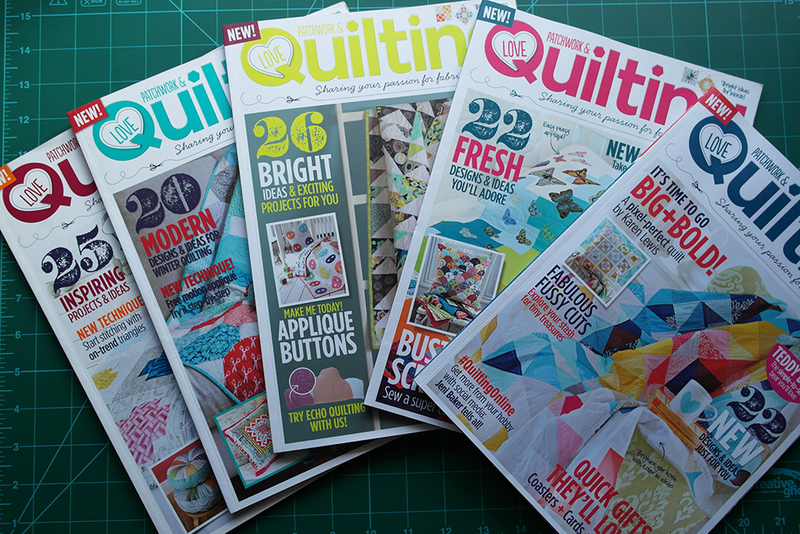 A while back, I spotted some trial issues of a new quilting magazine and really liked the look of it. So, I promptly signed up for a subscription offer. I’m so pleased I did! Now, on issue 5, I really look forward to the magazine dropping onto the doormat each month. The thing that drew me towards Love Patchwork and Quilting was the fresh, modern look. I like to dabble in patchwork and quilting and would like to learn more, however I wanted something with a modern twist. As you know, I love to use vibrant fabrics in my sewing creations and I love the fact that the designs in the new magazine use lots of bright, modern fabrics in their projects. Stitching Notes: A monthly column, by the fabric designer Jeni Baker. Jeni gives amazing insight into the world of quilting and always has loads of interesting tips and advice to share. Love Fabric: a round-up of exciting new fabric ranges available. Feature: inspirational behind the scenes features, fabric designers, fabric shops, etc. My Space: each month we’re invited into the work space of some very admiral fabric designers and sewists. 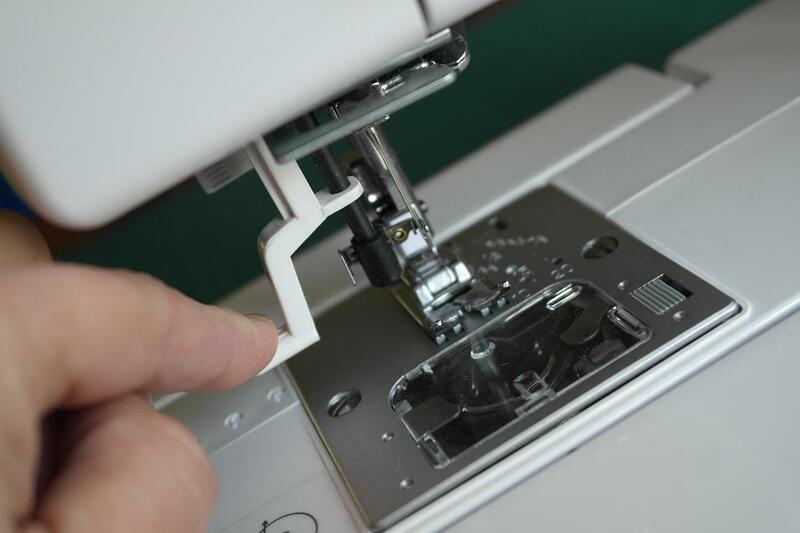 Techniques Focus: if you’re new to quilting techniques or still learning, a very useful guide is included each month. It covers all the basics and is extremely well explained. When I notified Future Publishing that I was doing a post about their fab mag, they very kindly offered a fantastic subscription deal to offer readers. So, if you’d like to see what all the hype is about, you can try the magazine out too. With Mother’s Day being just around the corner, this could be the ideal gift idea for a crafting/sewing mum. Terms and conditions: This offer is for new UK/overseas print subscribers only. Terms and Conditions: This deal is for new North American print subscribers only. You will receive 13 issues in a year.